Although the first solar pumps were introduced already in the late 1970’s, it took about 40 years before they became increasingly popular and used for groundwater pumping. What geared this sudden development and what are the main benefits of solar pumping? Are there any challenges as well and what measures need to be taken to ensure their implementation and a proper use? The increased popularity of the solar pump over the past years would make one think that it is relatively new technology, but in fact the opposite is true. The first solar pumps were already installed in the 1970’s. However, as is quite often the case with innovative technology, this first generation of solar pumps also had some “teething pains”. Within the framework of a solar pumping project in the early 1980’s, The World Bank and UNDP assessed these first pumps and encountered several cases of incorrect wiring, failure of electronic circuitry, dangerous DC voltages and terminals that did not provide good electrical connection. Probably the most significant challenge was a financial one: solar technology was very expensive in this period, which made it unaffordable for farmers. Since 2009, solar panels started to become increasingly affordable, which made solar powered irrigation systems an interesting alternative for the agriculture sector. These decreasing prices of solar panels proved to be an incentive for manufacturers to invest in the development of more efficient solar powered irrigation systems, which resulted in many of start-up technical issues being solved. Both decrease in price and technical improvements have resulted in increasing use of solar pumps; in India, for example, there were 5,000 solar pumps installed in 2012 and over 170,000 today. One of the most obvious advantages of a solar powered irrigation system is that its operation does not produce any greenhouse gas emissions. Studies have shown that a solar powered system would potentially reduce greenhouse gas emissions (per unit of energy used for water pumping) with 95-97% compared with pumps operated with grid electricity, and even more compared with diesel pumps. 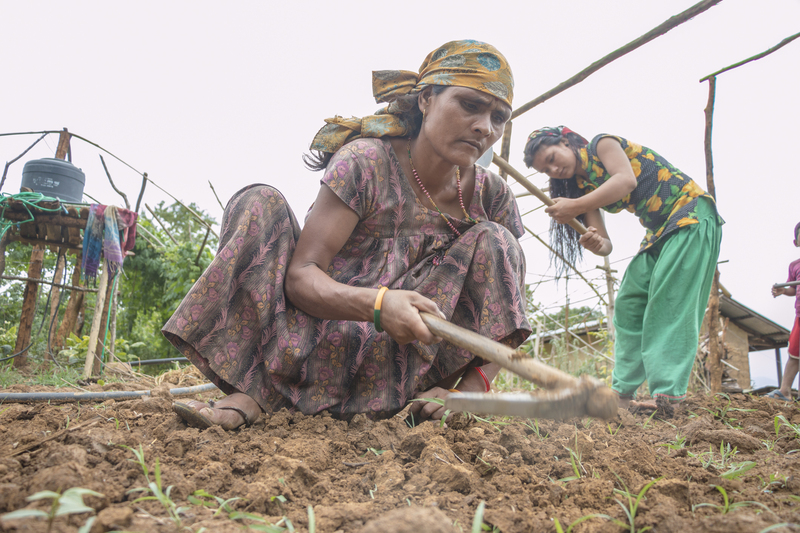 A switch from conventional to solar pumps could, thereby, be a clean alternative to fossil fuels, enabling the development of low-carbon irrigated agriculture. At the same time, solar pumps have significant perks on a grassroots level as well. 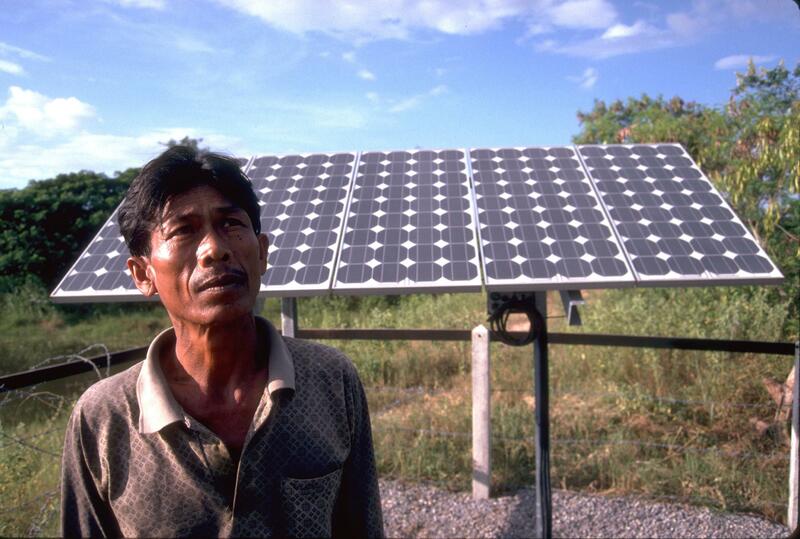 For the users of solar pumps, the main long-term advantage is “free” power. Moreover, it seems that the general maintenance costs are significantly lower for solar systems than for other options. In many regions, solar power also offers more reliability: abundant hours of sunshine can provide uninterrupted daytime power, while connectivity to (a reliable) power grid is often a challenge in rural areas. Financing is still the main challenge for implementation of solar pumping. Although the “fuel” is free and maintenance costs are relatively low, the initial investment is higher for solar pumps compared to conventional ones. Especially for small-scale farmers, this can be a major obstacle to switch to solar energy. For many financial institutions, loans for solar pumping are costly (small-scale), high-risk investments with long payback periods. In addition, many countries still have subsidies for more conventional energy sources like diesel or electricity in place, which makes investing in solar power less appealing. 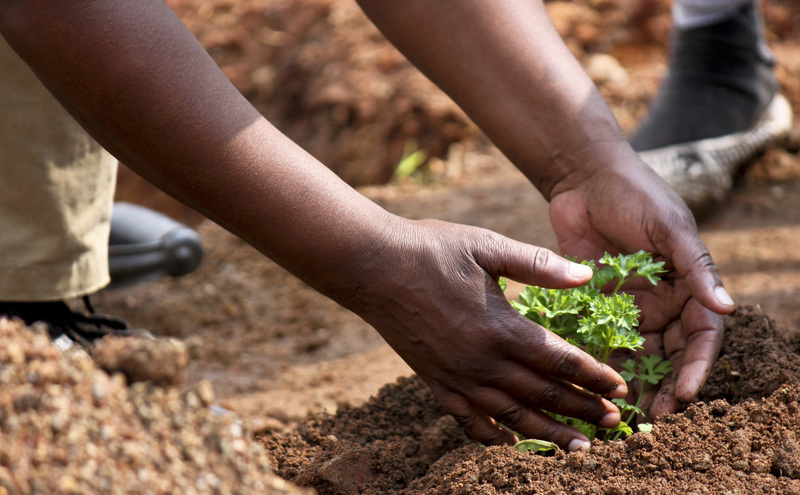 Fortunately, it seems that microfinance institutions are gradually filling this void by providing small-scale farmers microloans; in Kenya, for example, a microfinance institution Juhudi Kilima, was set up specifically for the agriculture sector to provide loans for investments in working capital. At a national level, the Kenyan Government makes solar systems more affordable by not charging VAT; similarly, the Government of Morocco is phasing out subsidies for fuels like diesel and butane. 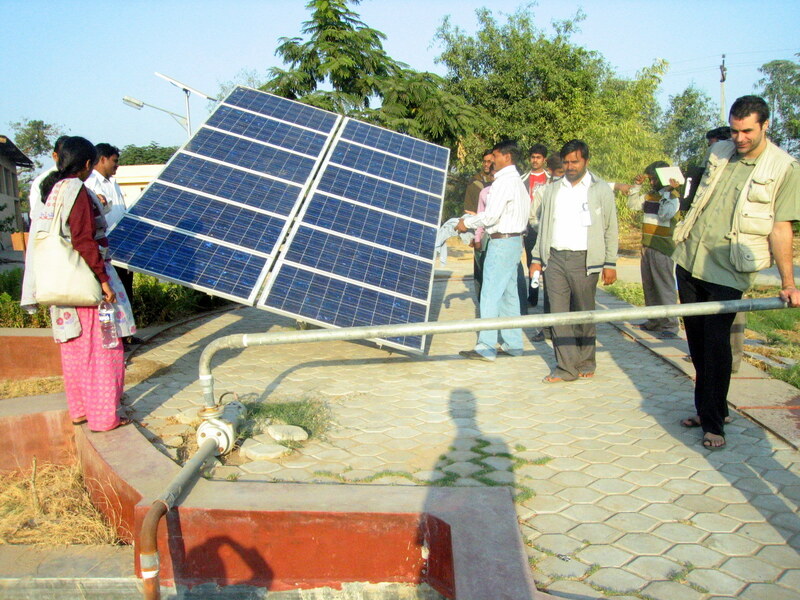 In India, the government has set up funding programmes as an incentive to enable farmers to transition to solar pumps. Evidently, the solar pumping is becoming more and more affordable: the International Renewable Energy Agency is projecting a 59 percent cost reduction for electricity generated by solar pumps by 2025 compared to 2015 prices. The other main challenge of solar pumping is possible over-extraction of groundwater, with serious consequences for communities and the environment. With free solar energy, a farmer has no financial incentive to save on fuel or electricity for water pumping. Dr T. Shah (IWMI) suggests offering farmers a remunerative market for their surplus solar energy. Apart from those 'energy markets', it is crucial to have clear regulations and effective monitoring of groundwater pumping and levels in place. Without a proper groundwater monitoring network it is not possible to control pumping and sustain groundwater resources. Based on observations, assessments and predictions, water allocation agreements need to be made among users at the local level. The solar-powered groundwater pumping is booming, bringing a clean and inexpensive alternative to fossil fuels and improving the access to water and incomes of many farmers. At the same time, it needs to be implemented in parallel with groundwater governance measures (e.g. monitoring, regulation and agreements, enforcement) to prevent over-extraction of precious groundwater resources.